Edison Elementary was one of just three Detroit Public Schools this fall to launch a tuition-free public Montessori program, and the program has been a draw to families. Edison has attracted 69 students to the program, which was part of an Innovation Proposal in Detroit Public Schools Community District to bring public Montessori programs to seven classrooms in three schools for Fall 2016. The other programs are located at Spain Elementary-Middle School in Midtown and Maybury Elementary in Southwest Detroit. The Montessori program builds upon a variety of specialized offerings at Edison, including technology-rich classrooms, a partnership with Art Road to bring inspiration art projects to classes, university partnerships, including ones with Michigan State Student Teachers and University of Michigan Pre-Student Teachers program, a Student Broadcast Team and Geek Squad Technology Club. The Montessori program allows for a student-centered, hands-on learning approach in a multi-age learning environment. 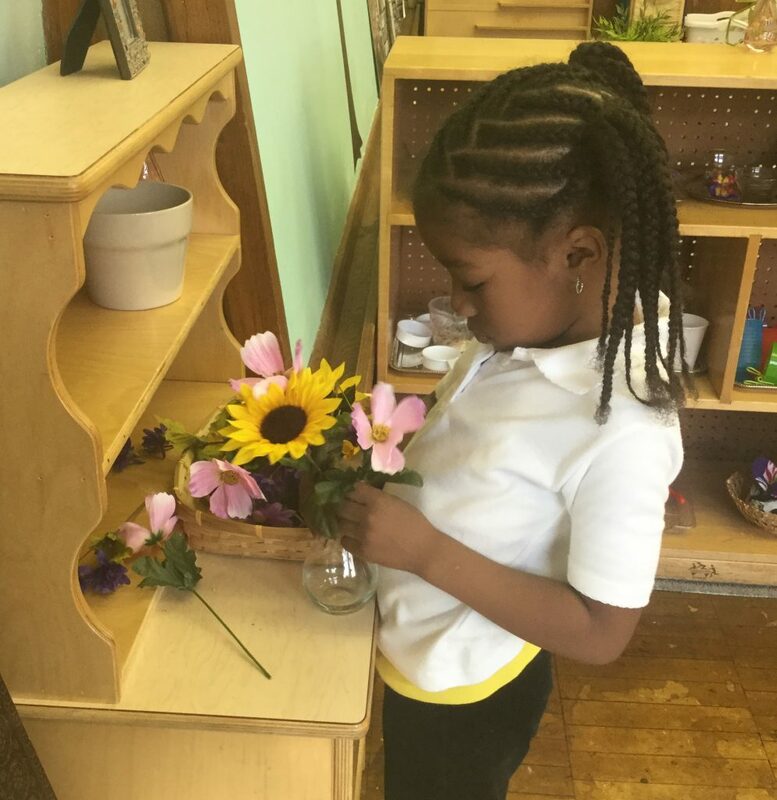 At Detroit, Public Montessori, our purpose is to foster a love of learning and help all our children reach their fullest potential at their own unique pace. We strive to educate the whole child and to inspire children to be caring, socially responsible participants both in our community and in the larger world, said Nicola Turner, Director of Montessori for DPSCD. Students in the Montessori classrooms engage in lessons where they acquire clear, conscious, information and learn to make independent decisions in a prepared environment. Parents will also participate in Family Community meetings that help them understand the Montessori philosophy. Teachers, who spent the summer engaged in intense training to prepare their new learning environments, have been excited to welcome their new students into their classrooms and bring the highly-regarding teaching model and curriculum to DPSCD, Turner said. “These dedicated and wonderful teachers continue their training monthly by giving up one Saturday a month to continue to invest in the Montessori learning process,” Turner said. The program at Edison includes four classrooms for grades Pre-K to 2 for 4 to 7-year-olds. The district hopes to extend the program through fifth grade in the coming school years. 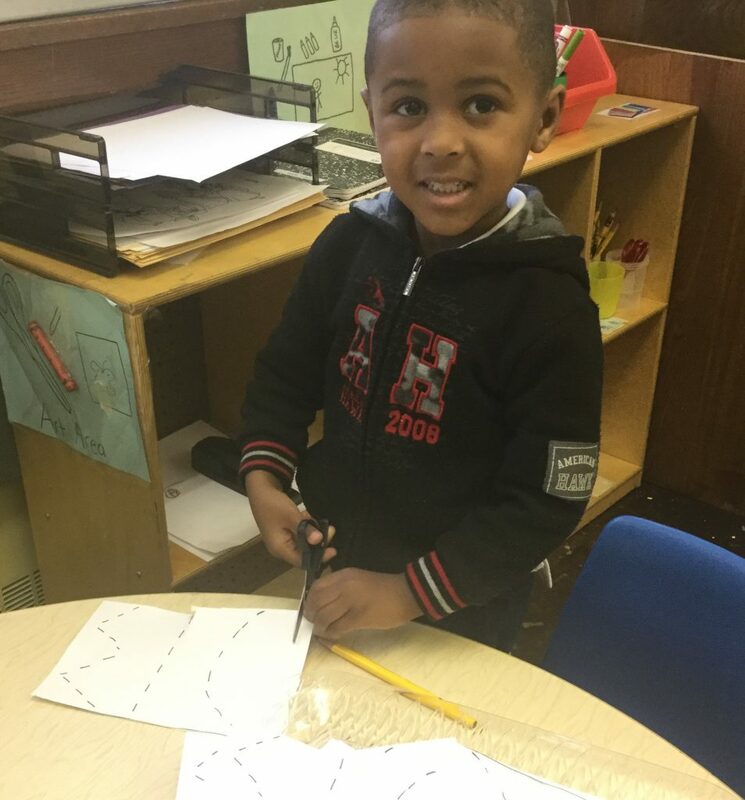 For information on how to enroll in tuition-free public Montessori, please e-mail Nicola.Turner@detroitk12.org or call Edison Elementary at 313-852-1066.